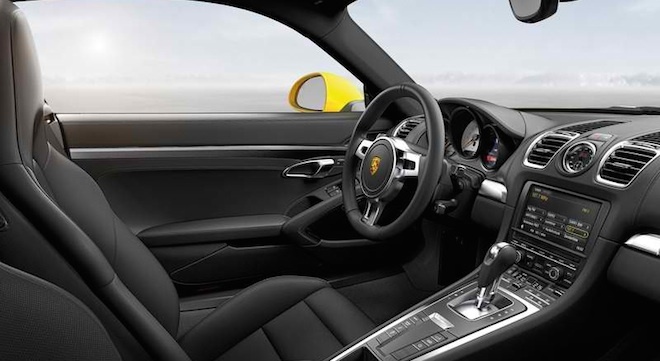 Say hello to the Cayman, this little Porsche sports car that is a perennial favorite among car reviewers and owners alike especially in the Philippines. 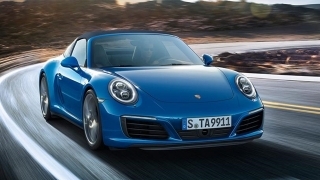 It shares with the Boxster's engine, transmission, and chassis but it is virtually stiffer, more focused, and a lot sportier. 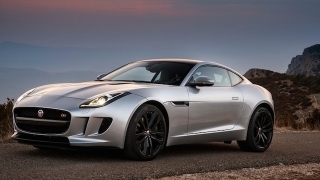 The design matches its power with a wider track and longer wheelbase for greater stability on high speeds. 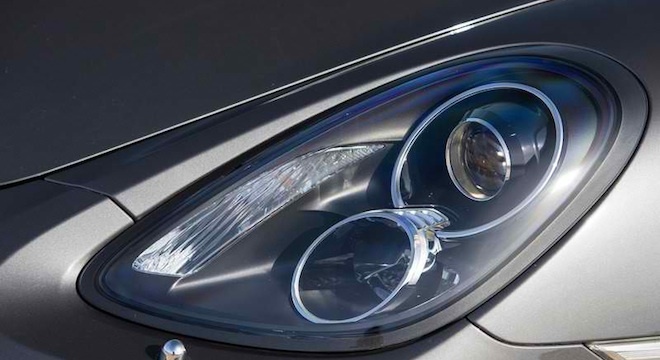 The iconic air ducts sits well behind the doors, brawnier haunches, and a spoiler to match its appeal. 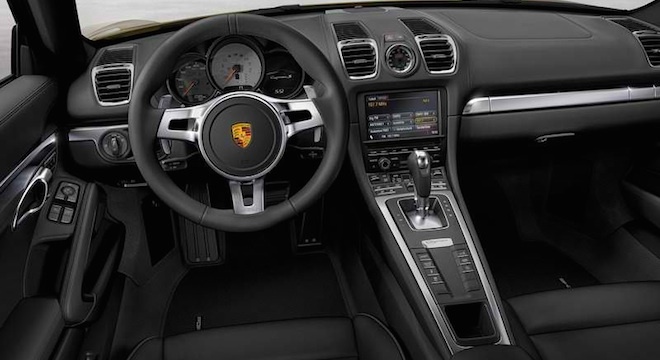 Inside there's more equipment that serves well for the driver, ergonomics and buttons are easy to operate and reach, while the quality and finish to Porsche like no other. 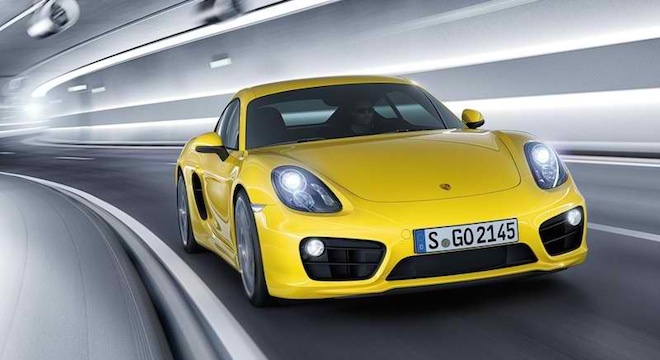 The propel the Cayman and its fantastic chassis lies a choice of two engines. 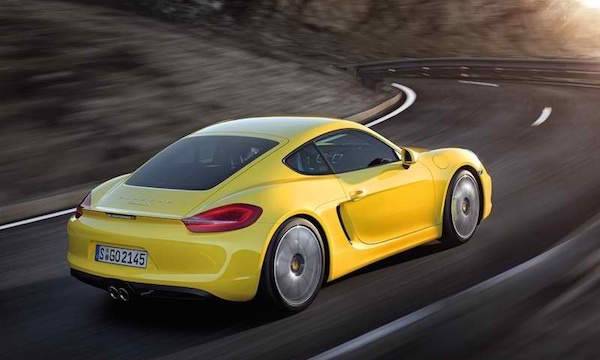 A free revving 2.7L flat six for the base Cayman with direct fuel injection (DFI) and VarioCam Plus which develops 275 horsepower. 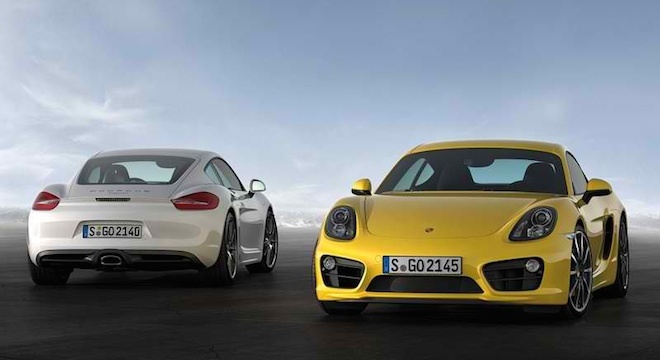 The Cayman S and the GTS sports a bigger 3.4L flat-six which produces 325hp and 340hp respectively bringing the car to its top speed of 385 kph. 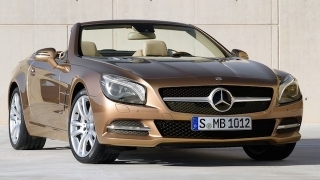 Fuel consumption sits low with technologies such as a Start/Stop system available as standard. 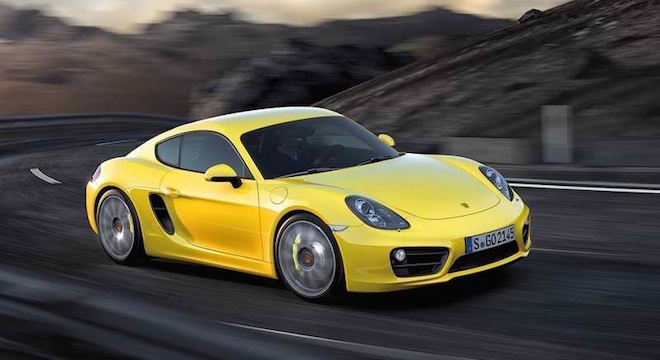 The Porsche Cayman is one pure driver's car making every drive a rewarding time in itself. 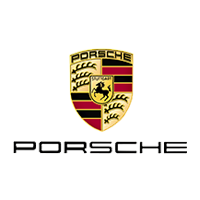 Hi, I would like to receive a financing quote for the Porsche 718 Cayman, thank you. 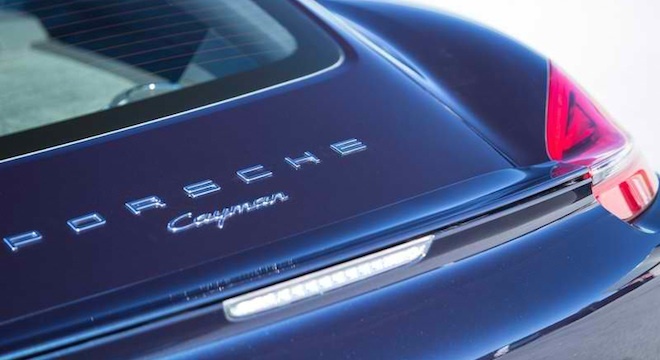 Do you want to be the first to know about the latest Porsche 718 Cayman promos and news? Just subscribe with your email address and we’ll send you alerts on the most incredible deals as they happen.